You will love this glamorous journey, you can visit beautiful places and enjoy world class entertainment while onboard. As it is a short cruise, only 3 nights, you do not need a lot of time off work to pull it off and still have a couple of nice days. You ship, the Enchantment of the Sea will embark from Miami, Florida. 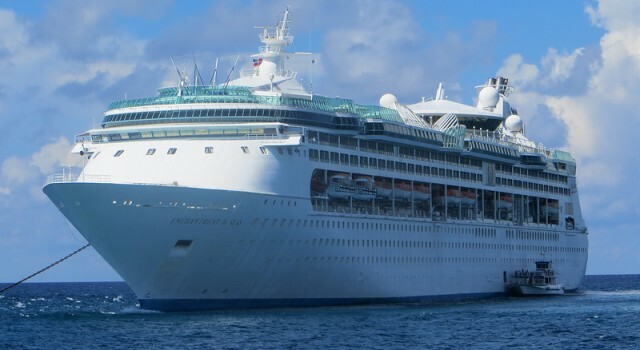 On its first stop the ship will visit Coco Cay, the private island of Royal Caribbean and on the second day Nassau, the capital of the Bahamas. Though you will be visiting a place on both days, you will still have plenty of time to enjoy all the ship has to offer. 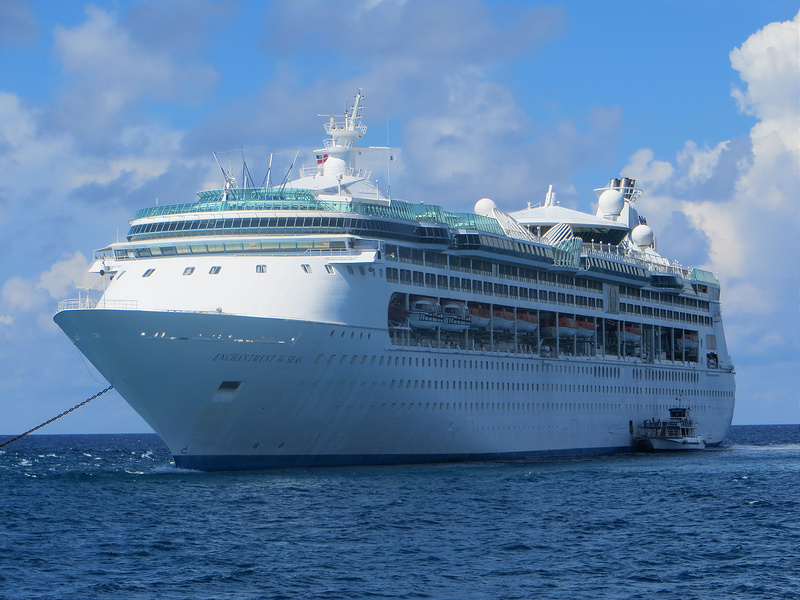 Entertainment is really world class on this Bahamas cruise, apart from all the amenities, you can also enjoy great performances from artists like Sheila E., Unity, Judith Hill, George Lopez, Jean Rodriguez and many others. On this three nights cruise you will get almost all your meals on the ship, can enjoy all the entertainment and can even meet with the artists. No matter how good this offer might seem, you should not book it until you have checked some other, just in case there is an even better one out there. Add your travel details and compare, plus note that you can also get cheap flights to Miami here.